We do the stuff that you don’t have time to do! 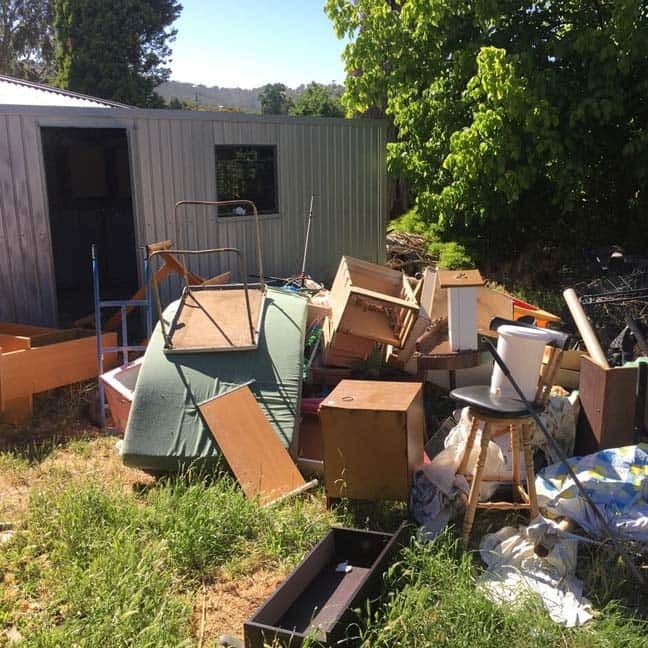 Complete Rubbish are your friendly and helpful rubbish removal team in Adelaide. No job is too big or too small. 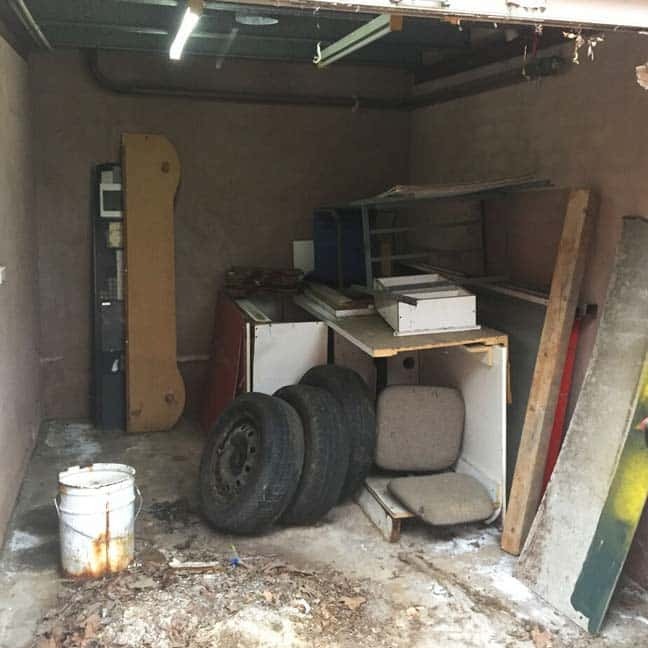 We can remove rubbish from residential, commercial or industrial sites easily and are able to provide you with a one-off collection or regular service. 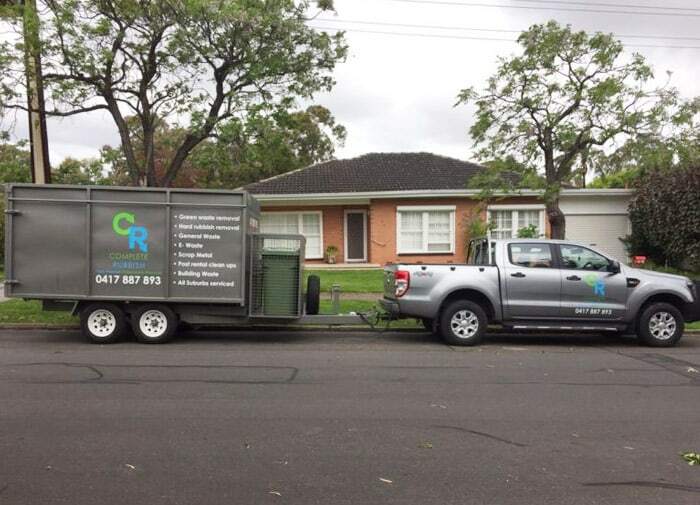 Complete Rubbish is a local mobile rubbish removal business that is owned and operated by Tim Dawes. 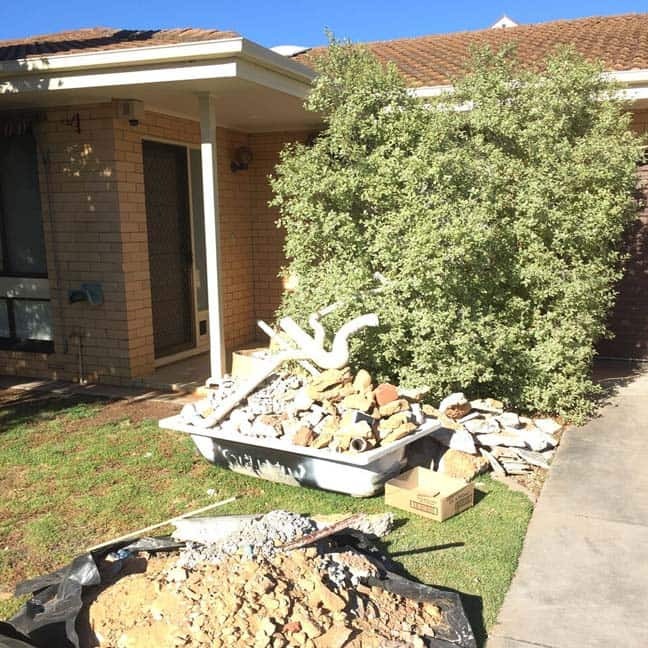 We specialise in hands on rubbish removal in Adelaide, South Australia. 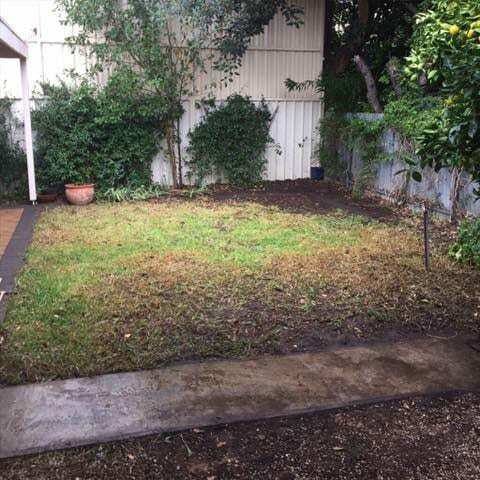 Our team can service all the surrounding suburbs of Adelaide and usually are able to provide a same day service, when applicable. 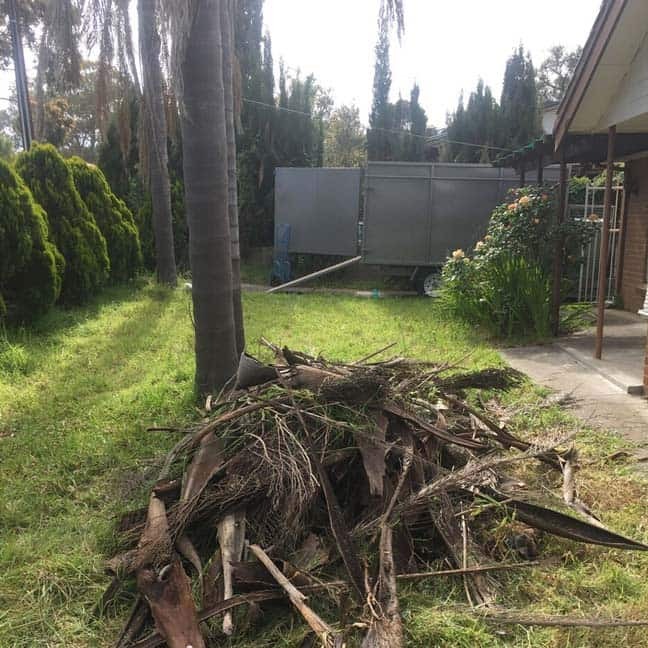 We are able to provide a quick turn around when removing green waste, hard rubbish, general waste, building waste, E-waste and scrap metal. 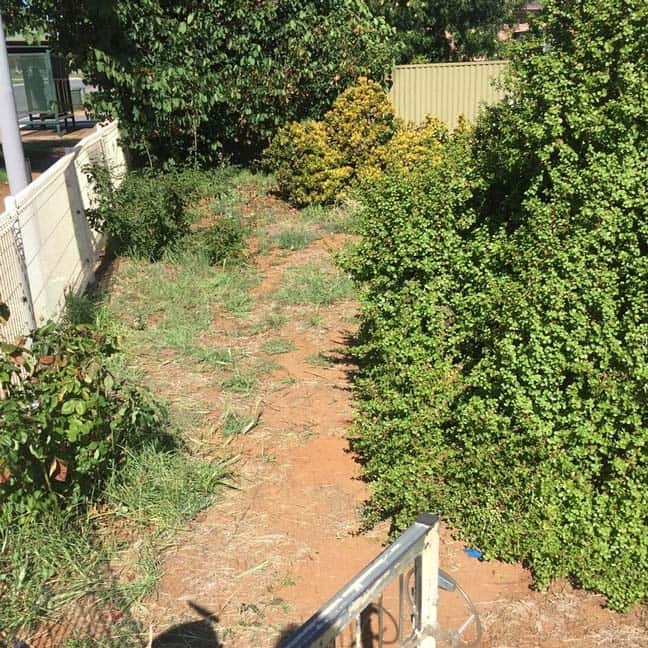 Our hands-on approach to removing rubbish, allows us to give you results fast. 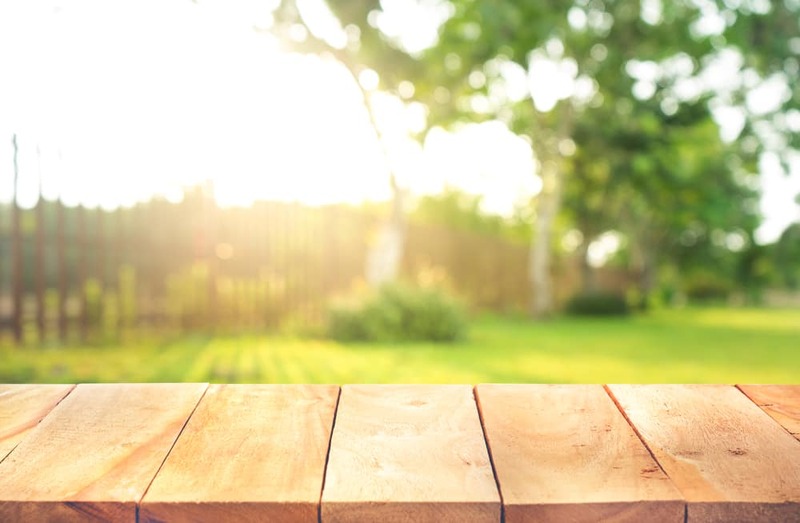 Improve the look of your property today and contact us now for a free quote! 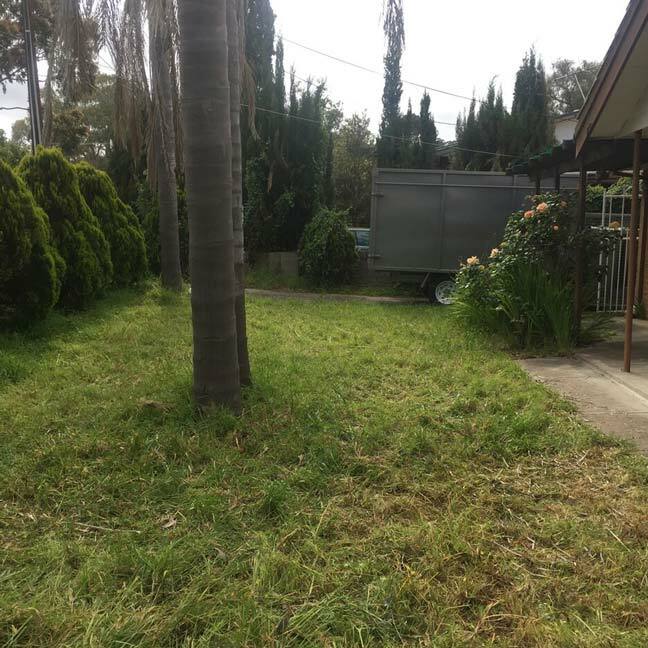 When you use the Complete Rubbish team for your Green Waste removal, the process is very easy. Our team will be able to load the waste into our mobile bins and clean up the remaining mess afterwards. 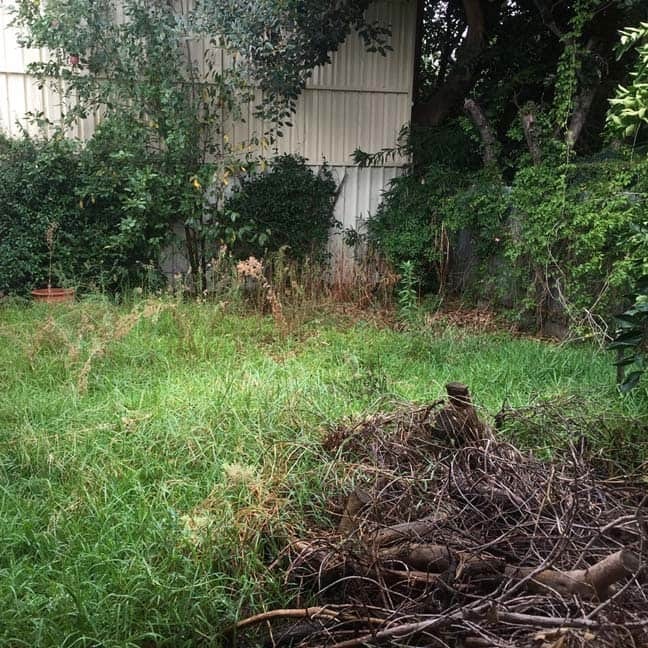 We will sweep away the debris from the site and will be able to cut back trees for you as well. 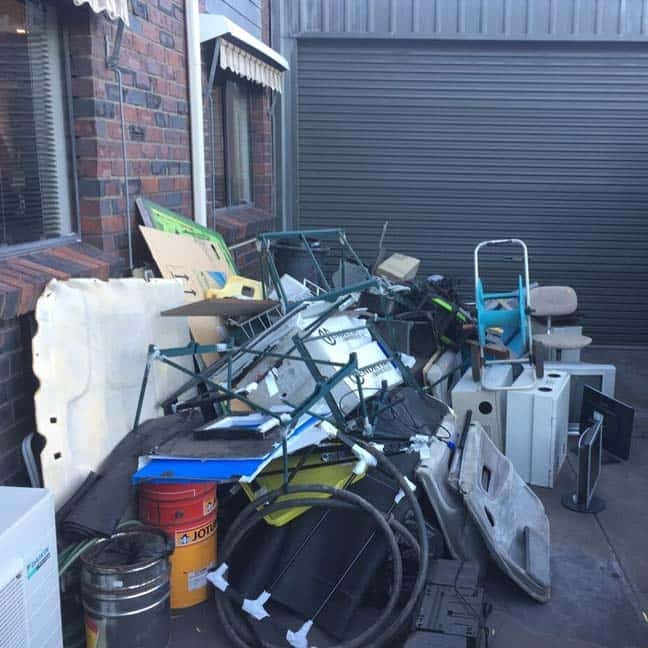 The team at Complete Rubbish will be able to come to your property and remove your hard rubbish from wherever it may be located. The hard rubbish can include recyclable, biodegradable, construction, assorted or hazardous waste. If you’re too busy to do it yourself, let the team at Complete Rubbish remove the rubbish for you. We will happily take away your unwanted rubbish and transfer it to the nearest recycling or transfer station. 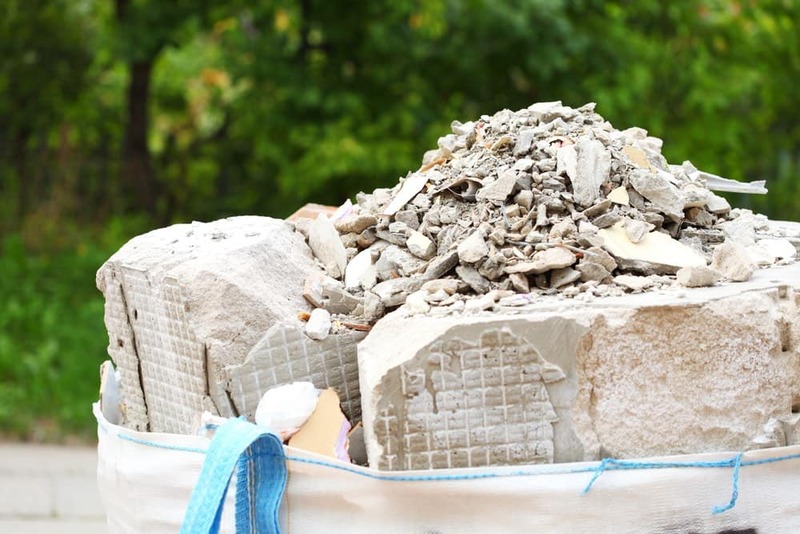 When you have renovated your home or business, there is often a lot of remaining debris left over. 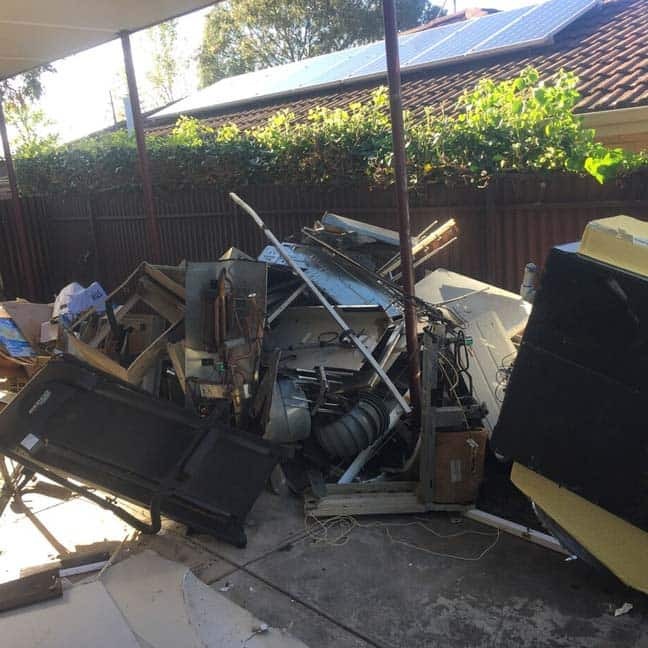 Cardboard, building materials, or plastic contact Complete Rubbish and we will remove the accumulated debris from the property into our mobile skip bin. Have you accumulated fridges, mobile phones, microwaves or have old electrical appliances that just take up space? 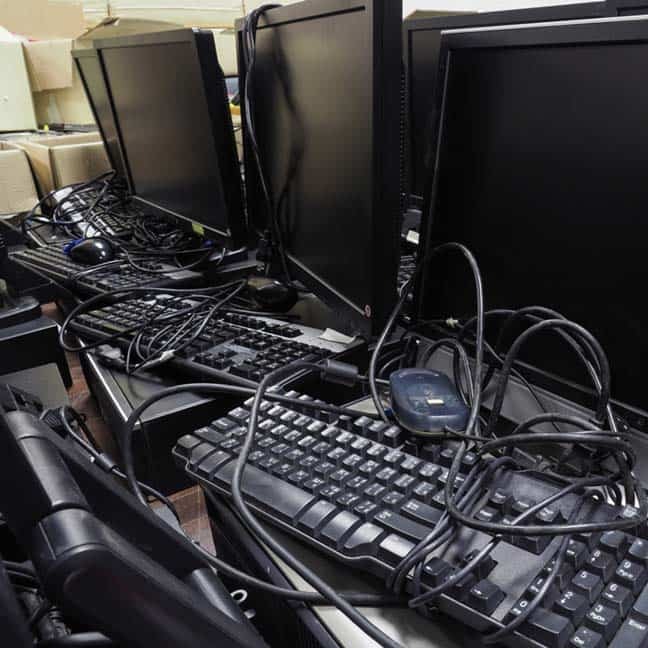 Contact us at Complete Rubbish, we will collect and correctly dispose of the E-waste. It is important to us that we achieve a sustainable future. 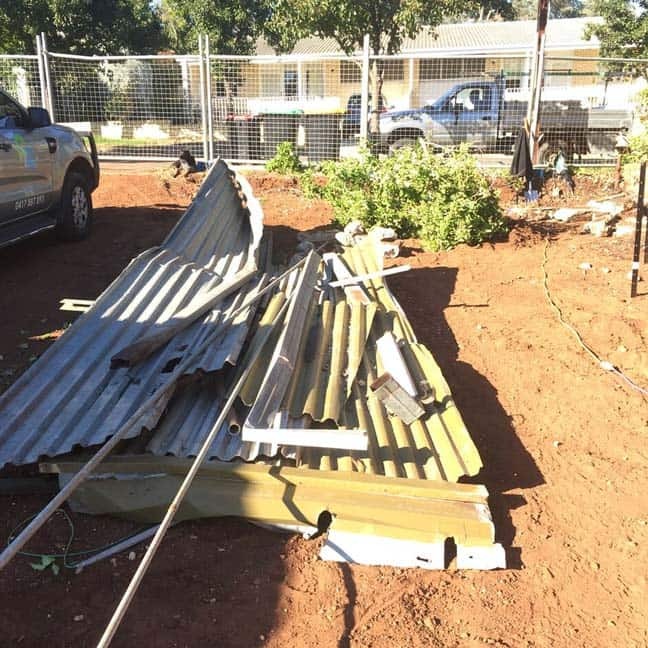 Our team at Complete Rubbish will collect and recycle a wide variety of scrap metals. This includes stainless steel, aluminum, bronze, brass and coated wire as a few examples. We can have your scrap metal repurposed and clean up your property as well. 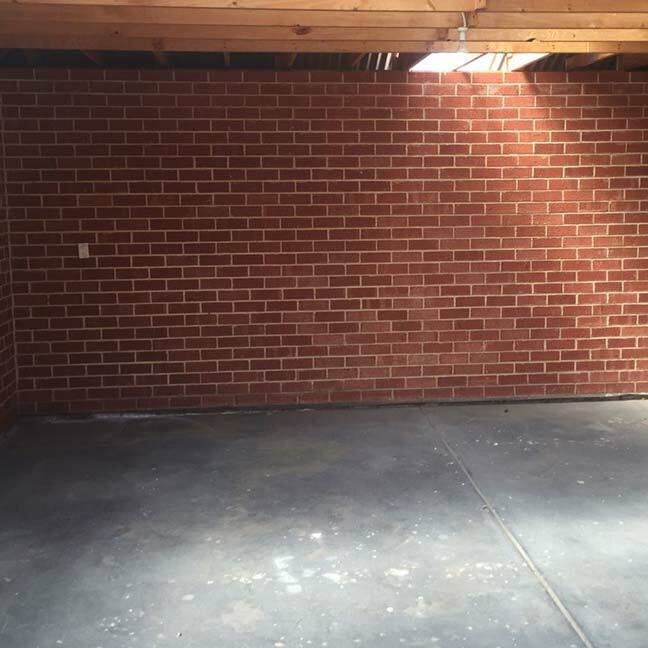 Complete Rubbish specialise in clearing rental properties at the end of their lease. 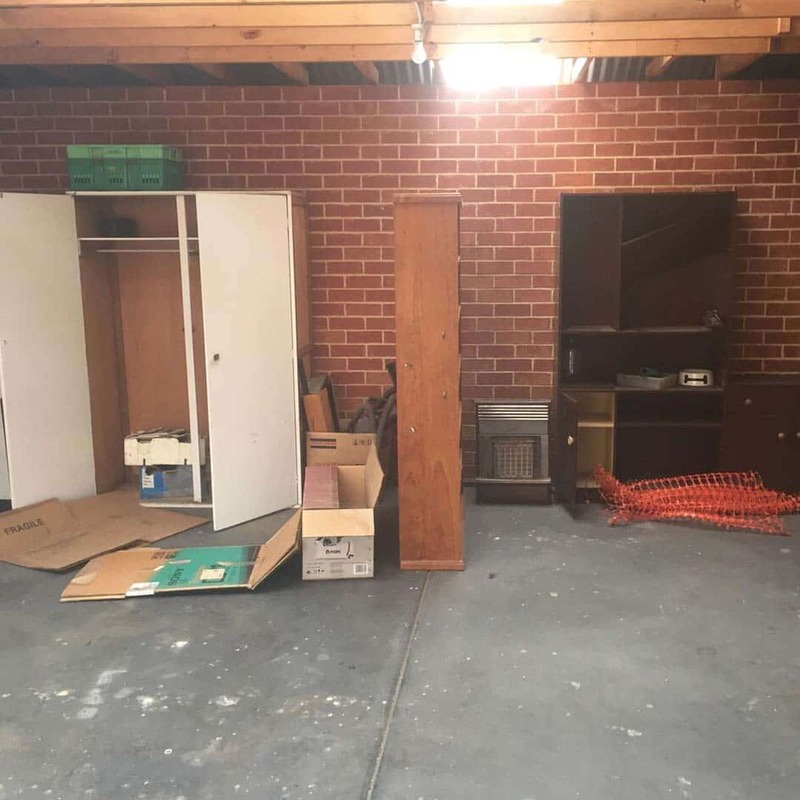 We will efficiently remove the rubbish left behind at the end of a lease and take the rubbish to the appropriate recycling or transfer station. It can be a difficult process cleaning up and removing rubbish from a deceased estate. We can collect the rubbish that you indicate to us. Once collected we will take the rubbish away for you. 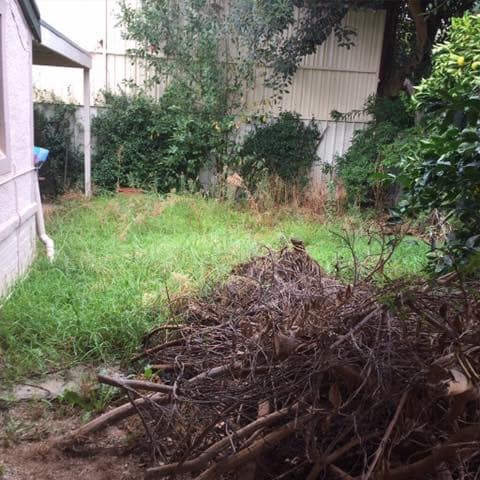 We are experienced in removing green waste from any residential property. 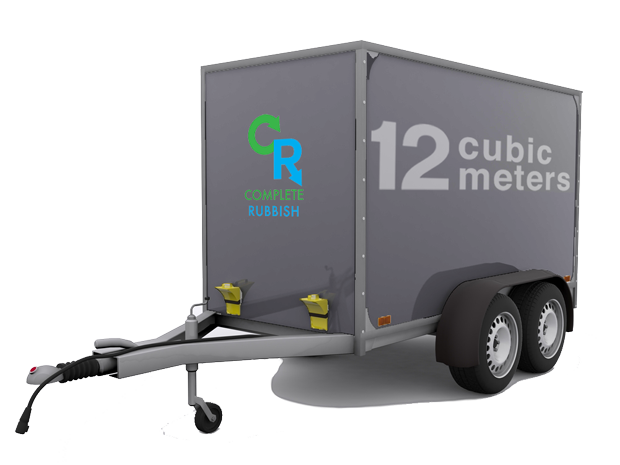 Our team at Complete Rubbish will be able to help with the breakdown of some of the green waste and then quickly transfer the waste to our mobile skip. No job is too big or too small! Let us at Complete Rubbish take away all the stress and clutter. We come to you, wherever you are located and happily take your unwanted rubbish and remove all the mess. Our wide range of services are sure to assist with all your rubbish needs. Our friendly and reliable team will work hard to make your space feel clean again. You can rest easy knowing that the job will be done quickly and at an affordable price. Get your rubbish out of sight, out of mind.